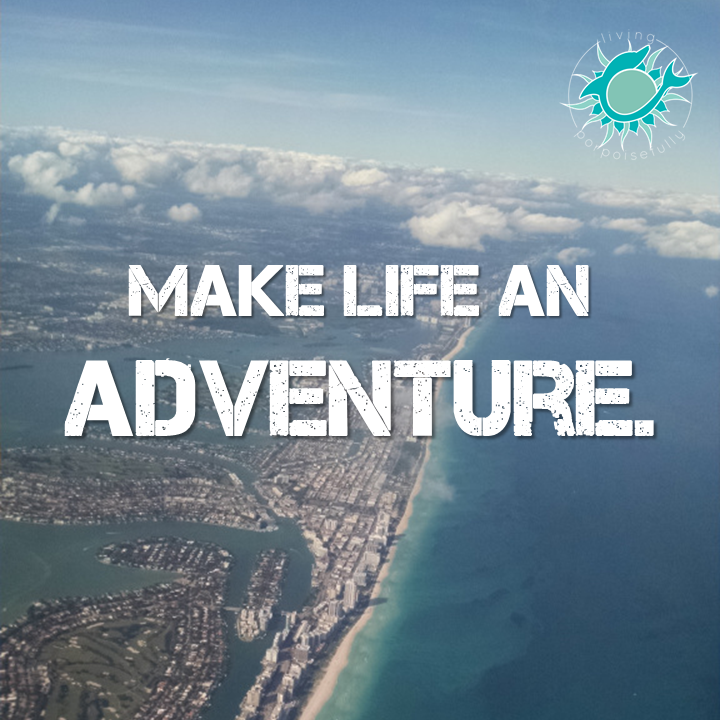 Whether it’s making travel plans to a new locale or simply trying a new recipe or hobby, make life an adventure! Having an adventure doesn’t have to be huge or expensive. Is there a park or walking trail you’d like to go to? A new recipe or restaurant you’ve been wanting to try? A craft or skill you always wanted to learn? A new book to read? Pick something you’ve wanted to do, whether it’s for an hour or a week, and enjoy the adventure.